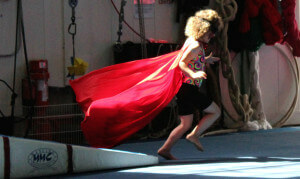 Filled with inspiring stories, explanations, and practices – an introduction to Kidpower’s empowering method for teaching children safety skills to protect them from bullying, abuse, kidnapping and other violence. 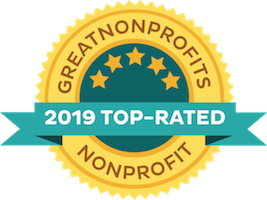 This inspiring introductory guide puts Kidpower’s decades of proven expertise into the hands of parents, educators, and all adults who care about kids and are seeking positive ways to teach kids about safety. Available on Amazon and also in Spanish! 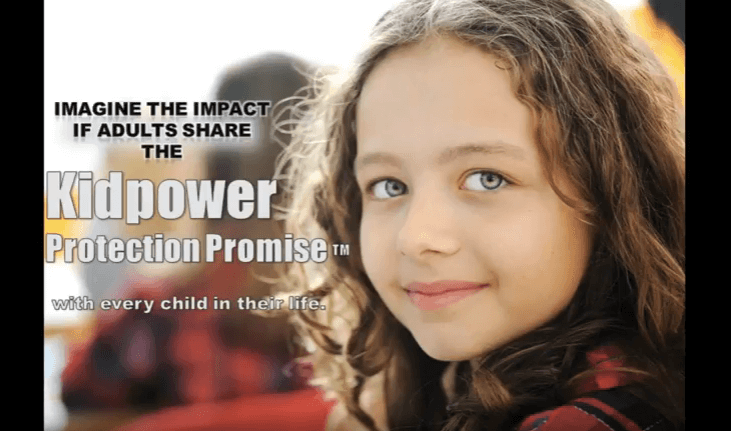 Over 100,000 parents, teachers, and other caring adults have used ideas from this Kidpower guide to protect their kids from bullying, abuse, kidnapping, and other violence. 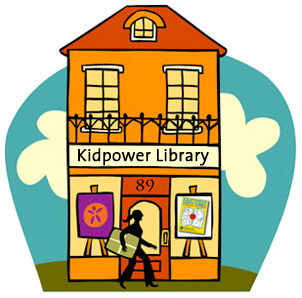 These stories, explanations, and skills provide an introduction to the positive and practical Kidpower method for teaching child safety. 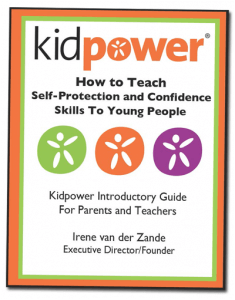 This introductory guide is an abridged version of our very comprehensive 400-page The Kidpower Book For Caring Adults: Personal Safety, Self-Protection, Confidence, and Advocacy for Young People. List price $14.00 USD. 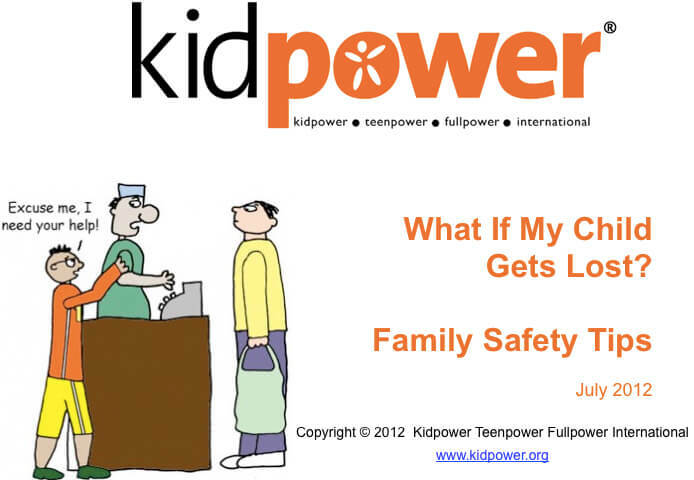 Contact safety@kidpower.org for discounts on orders of 20 or more.